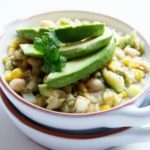 This slow cooker white chili is easy to make, slightly spicy, and richly flavored with lime, avocado, veggies, and white beans. Vegetarian and healthy too! 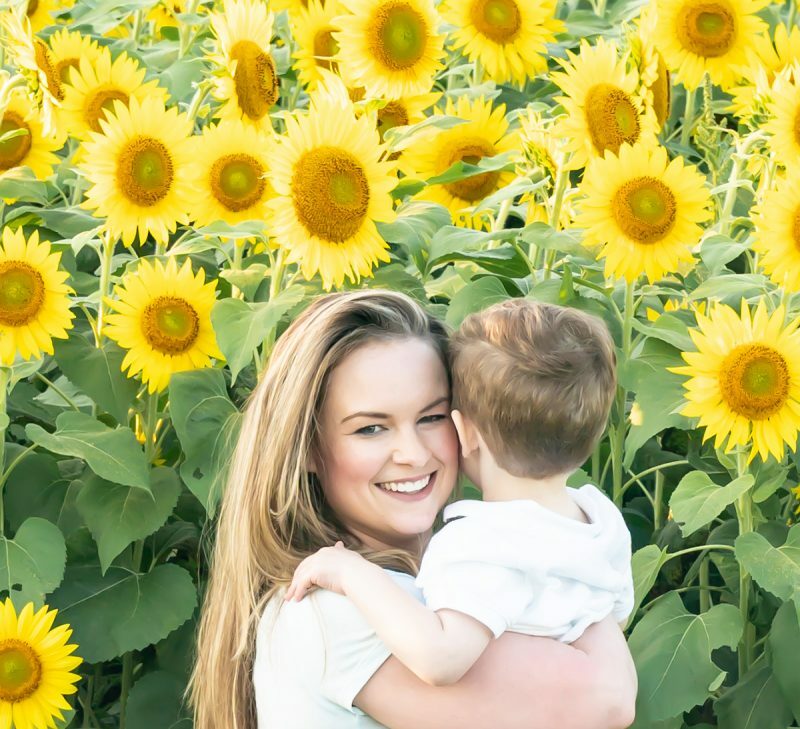 There’s a certain type of recipe that consistently – every single day – receives the majority of views on The Scrumptious Pumpkin. Throughout the winter months, hands down, the most popular recipes are the slow cooker dishes. I completely understand the appeal. The slow cooker makes elaborate-tasting dishes easy. 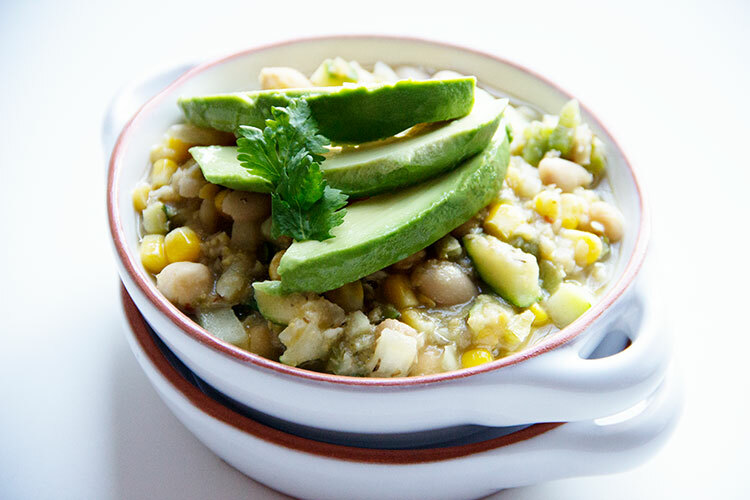 With a mix of veggies (like zucchini and bell pepper), spices, and white beans (cannellini and garbanzo beans), this slow cooker white chili really benefits from low-heat, all-day cooking. The ingredients in this vegetarian chili really meld and mingle, creating rich and intense flavor. When I’ve had a long day and my energy is lagging (and I’m starving, by the way), the slow cooker always comes to the rescue. Dinner’s ready to go, whenever my family is ready to eat. 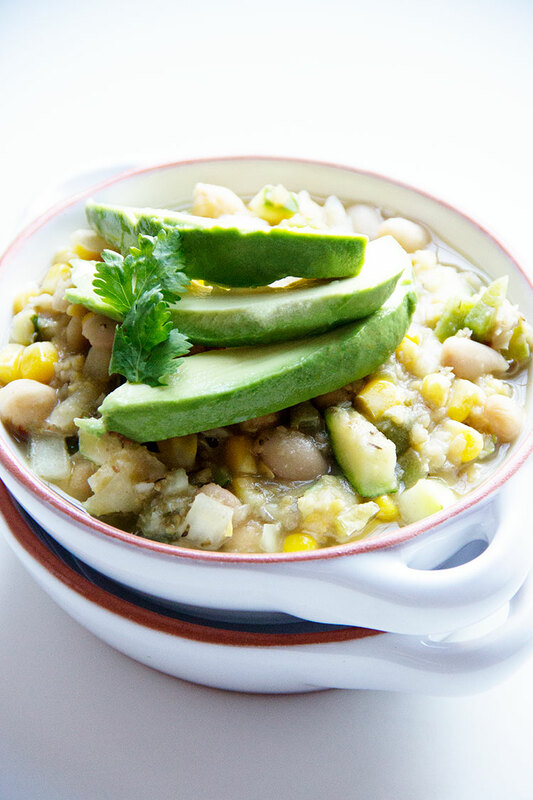 This slow cooker white chili is also vegetarian (or skip the shredded cheddar and make it vegan) and packed with healthy nutrition. To achieve the right consistency for this chili, be sure to purée the white beans. It’s key for creating a chili-like texture, rather than a soup-like quality. Just make sure you remember to top your white chili with some crushed tortilla chips, avocado slices, and freshly squeezed lime juice. It’s all about the crunch from the tortilla chips, plus the rich creaminess from the avocado, combined with the tangy-sweet lime. That’s the perfect trifecta to make this white chili over-the-top addictive and richly flavorful. Set the slow cooker to Low heat. Add the olive oil, onion, garlic, zucchini, bell pepper, and bay leaves. Season with salt and stir until well combined. Cover and cook, stirring occasionally, 2 hours. 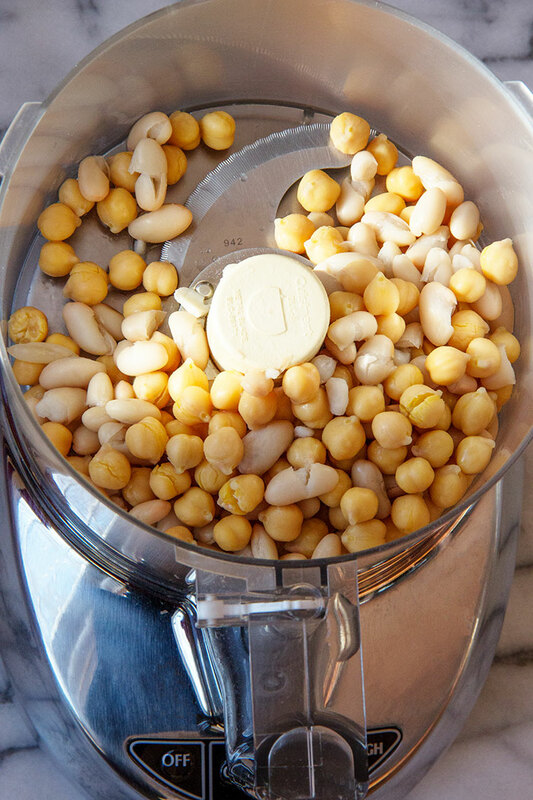 Add 2/3 of the cannellini and garbanzo beans to a food processor. Pulse until beans are roughly chopped. Add the oregano, cumin, chili flakes, broth, corn to the slow cooker. Also add the roughly chopped and whole beans. Season with salt and stir until well combined. Cover and cook, stirring occasionally, 3 hours. Squeeze the juice from the lime and drizzle all over the avocado slices. Transfer the chili to serving bowls. Top each bowl of chili with avocado slices, crushed tortilla chips, shredded cheddar (optional), and chopped cilantro (optional). Serve.